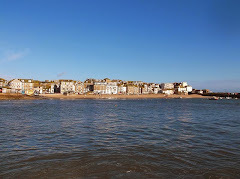 This weekend and the week ahead in St Ives. Family Skate - 3.00 pm. Under 11s and Families - 5.00 pm. Over 18s Skate Party - 8.30 pm. 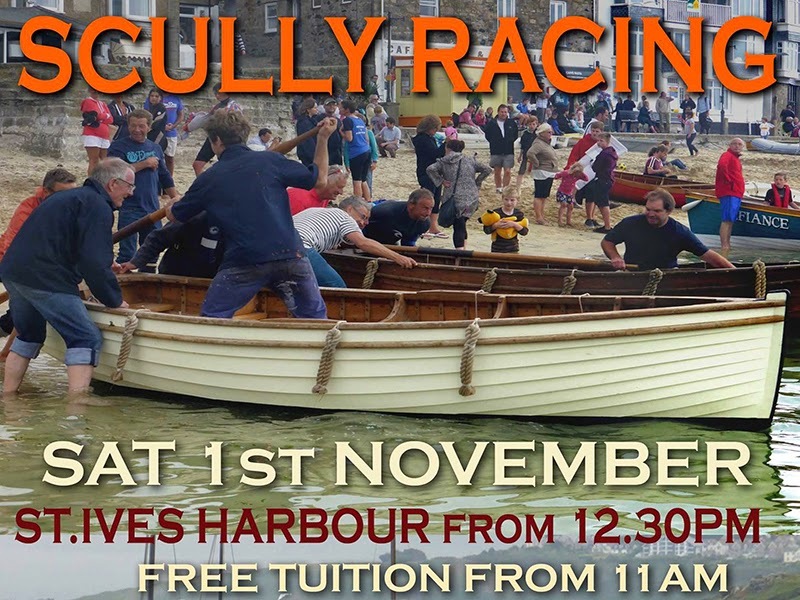 On Saturday (1st Nov 2014) - Scully Racing returns to St Ives Harbour. St Ives Jumbo association have re-introduced this old tradition to St Ives as a competitive sport. Teams from around Cornwall will be competing against the locals. Racing starts at 12.30 pm - from the slipway opposite The Sloop Inn. Beginners are welcome to take part - free training sessions will be available from 11.00 am.